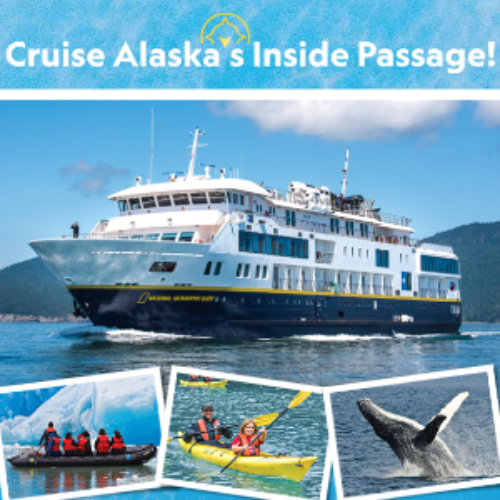 You can enter the Explorer Academy Sweepstakes from National Geographic for your chance to win a once-in-a-lifetime adventure when you cruise Alaska’s Inside Passage. The trip includes a thrilling 8-day voyage to experience the remarkable beauty of Alaska. You’ll visit Glacier Bay National Park, learn about Alaska’s rich Native American heritage, and pass islands teeming with wildlife. The ARV of the prize is $37,500. Entry ends May 31, 2019. 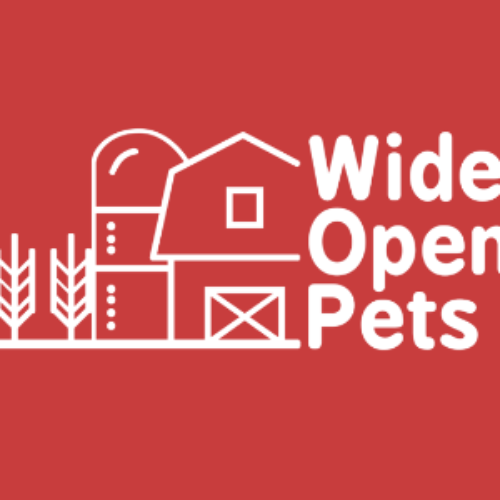 You can enter the Nashville Vacation Giveaway from Wide Open Pets for your chance to win a trip for two (2) to Nashville, Tennessee in the form of $2,000 and two (2) tickets to Dollywood. Entry ends May 21, 2019. 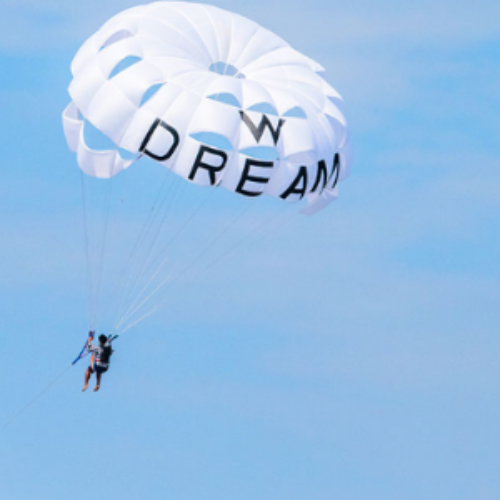 You can enter the Dream Sweepstakes for your chance to win a 3-night stay for two (2) at any W Hotels of your choice. You could use the stay to take a vacation, visit family or attend your favorite convention. The prize is valued at $1,500. Entry ends April 04, 2019. 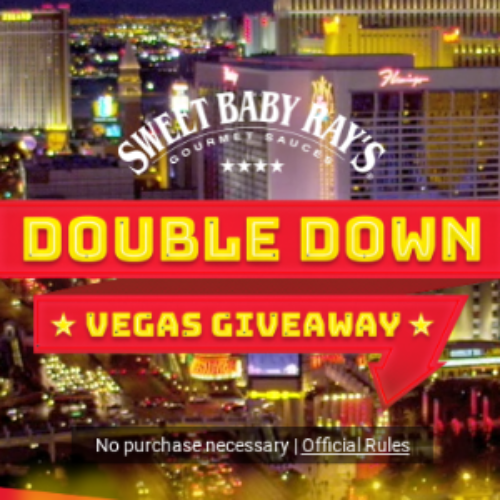 You can enter the Double Down Vegas Giveaway from Sweet Baby Ray’s for your chance to win a trip for two (2) to Las Vegas so you can go big, live large, and double down on fun. The trip includes 2 roundtrip airfare tickets and 3 night of lodging in Las Vegas for 1 unforgettable experience. Entry ends March 06, 2019. 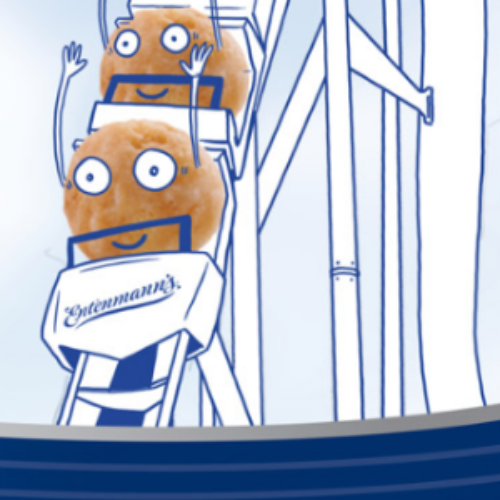 You can enter the Entertain Your Senses Sweepstakes from Entenmann’s for your chance to win a trip to Orlando, FL valued at $10,000. The trip includes round-trip airfare for four (4), hotel accommodations for five (5) nights, a $300 ride sharing service credit, tickets for Orlando area amusement parks and a $1,000 pre-paid MasterCard. Entry ends March 16, 2019. You can enter the Sandals Sweepstakes from Texas Roadhouse for your chance to win a trip for two (2) to any Sandals Resort. 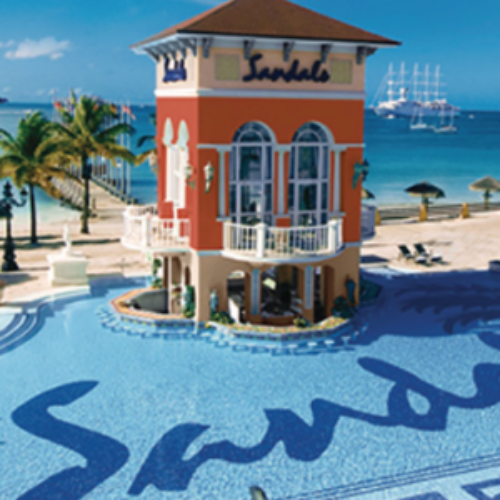 The trip includes airfare and a 4-day, 3-night Luxury Included stay for two (2) adults at a Sandals Resort. The total approximate retail value of the prize is $5,250.00. Entry ends February 19, 2019. You can enter the What Flavor Are You? 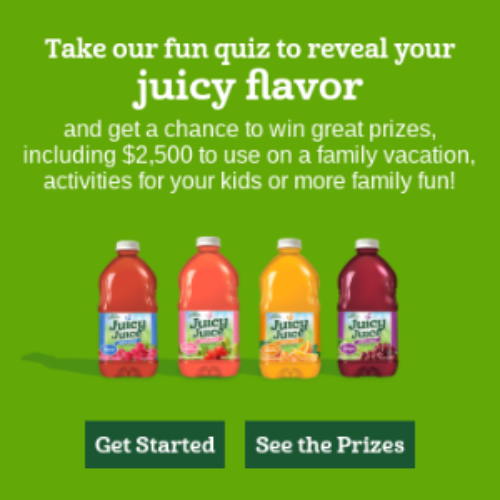 Sweepstakes from Juicy Juice for your chance to win one (1) of two (2) grand prizes of a $2,500 check to use towards a family vacation or whatever your family desires. You’ll also have a chance to be a first prize winner of a $100 gift card and a Juicy Juice branded prize pack, or the winner of a daily prize of a Juice Juice branded prize pack. Entry ends April 02, 2019. 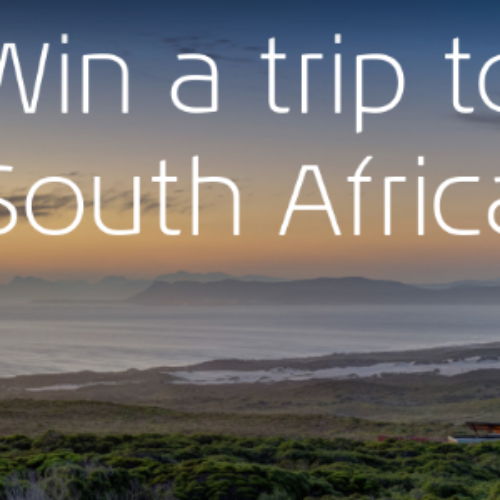 You can enter the Spot On Grootbos Sweepstakes from iFly Magazine for your chance to win an amazing trip to the unique Grootbos Private Nature Reserve in Cape Town, South Africa. The trip includes two airfare tickets to Cape Town, two nights in the Grootbos Private Nature Reserve that includes breakfast, lunch and dinner, and a 4×4 botanical jeep safari, a visit to the Klipgat cave and a hike through the Milkwood Forest. Entry ends March 03, 2019. 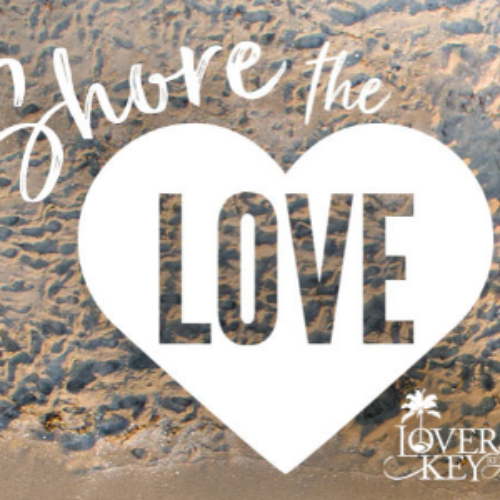 You can enter the Shore The Love Sweepstakes from Beaches of Ft. Myers & Sanibel for your chance to win a getaway for two (2) to Fort Myers, Florida. The trip includes roundtrip airfare and 3-nights at the Lovers Key Resort in Ft. Myers. The approximate retail value (“ARV”) of this prize is $2,750. Entry ends February 28, 2019. 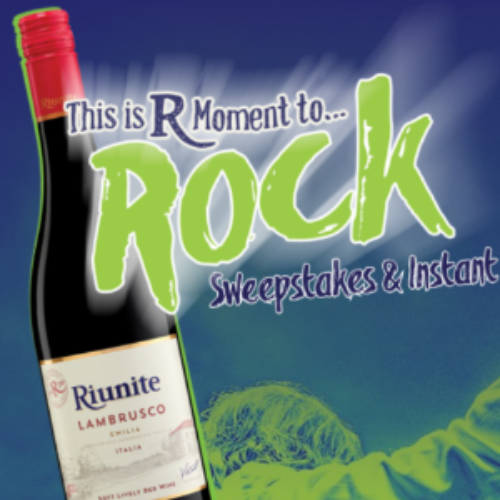 You can enter the R Moment To Rock Sweepstakes for Riunite your chance to win concerts for a year in the form of $3,000 in Ticketmaster Gift Cards, a trip for two (2) to Italy, and a Rock Flight to a concert of your choice. You’ll also have the chance to win 1 of 3,000 Ticketmaster Ticket Cash prizes valued $15 to $100. Entry ends May 1, 2019.